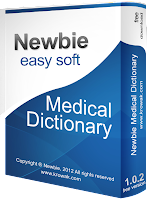 This medical dictionary is a private project that aims to offer high quality and free of any charge medical information to whose individuals involved in learning and practicing human medicine. It is a quick reference tool that can help you any time. 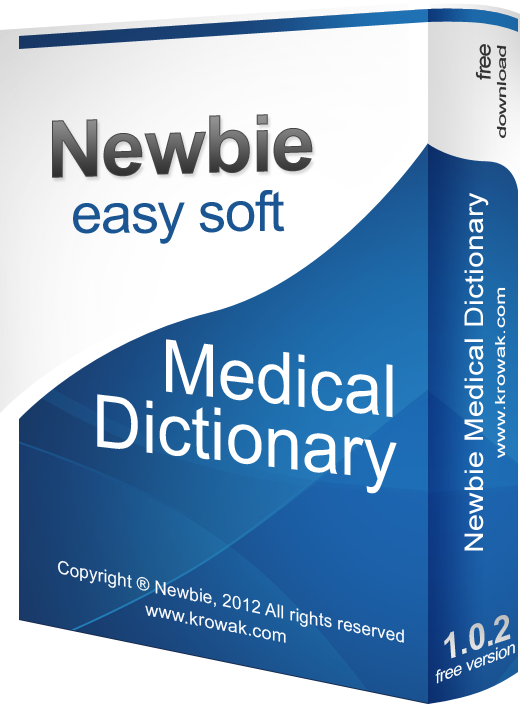 Our doctors define difficult medical language in easy-to-understand explanations of over 16,000 medical terms.